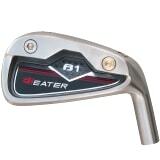 Are your roaming around the market to buy a new set of golf irons? 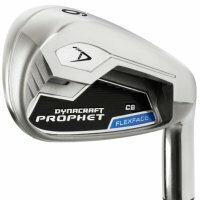 Are you afraid that you will end up buying the wrong one? 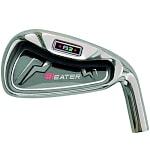 There are many types of golf irons to choose from. If you pick the wrong one, you can't make your perfect shot. 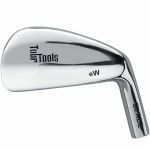 One of the overlooked decisions for new golfers is choosing which golf irons will be right for them. 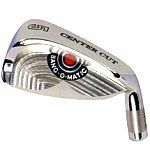 The professional golfers take their shots to the green seriously and if you want to play well, you should too. 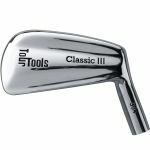 Finding the right fit and the right golf iron itself is something that you will want to pay close attention. 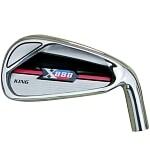 Are you in search for right golf irons? 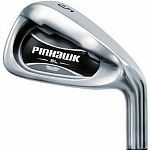 Monark Golf brings you high-quality custom golf irons to take your game to the next level. 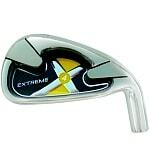 Custom golf club iron sets are superb for any golf player who wants optimum performance. 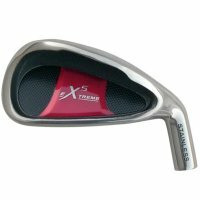 The club irons available at Monark Golf are designed to match with any specifications that you need to enhance your gameplay style. 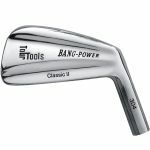 How to choose the best club iron for your game? 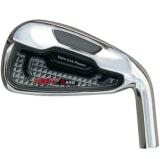 You will find two kinds of golf iron, i.e., cavity back of cast iron and blade-style of forged iron. 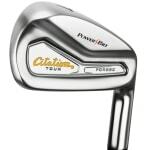 But you can go for golf iron sets. 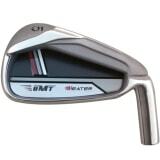 In such sets, you will get 3 and four irons replaced with hybrids or golf iron-woods. 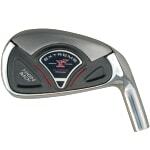 It gives you the playability and power of a wood and iron club. 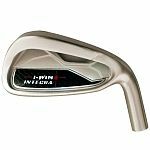 A custom golf cavity back iron for custom golf irons for sale is designed to distribute the weight from the centre of the clubface. It creates a larger sweet spot and offers greater forgiveness. 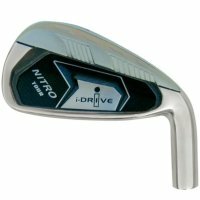 Such types of club iron are best for the mid to high handicap golfers. 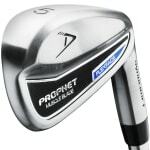 With higher trajectory level, they can hit the ball with perfect power. 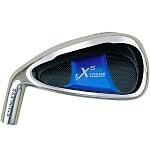 These golf iron sets are designed with a fullback, and there is no special distribution. 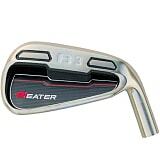 These come with a smaller sweet spot. 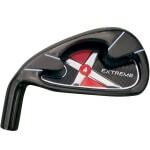 If you are a skilled golfer and looking for more control, this can be perfect for you. 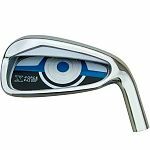 Enhance your golf gameplay style by buying a perfect custom gulf iron now from Monark Golf. Visit now to avail attractive offers.